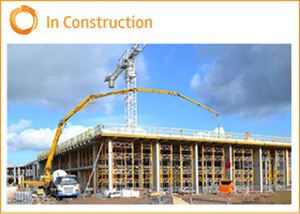 hub South West has a current pipeline of over £950m of projects operational, in construction or in development. The hub South West procurement model provides cost certainty for projects. It also brings together a wealth of expertise in investment, project management, construction and facilities management, allowing us to develop better local public services and better value for the public purse. 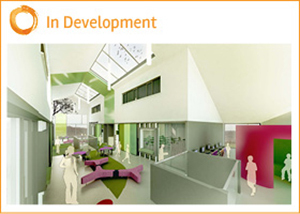 hub South West also delivers projects that act as a catalyst for regeneration, specifically designed to stimulate infrastructure investment and which actively seek to award work packages to local SMEs, creating new employment opportunities and up-skilling existing workforces. 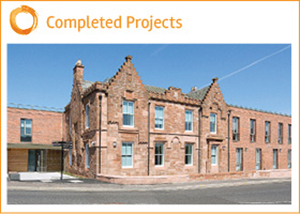 Website Designed by Advertisingworks Scotland Ltd Website Design Agency.